This Book Features over $1200.00 worth of coupons to 40 Courses in Maine and New Hampshire. This gets your money back for the book in one coupon! FREE greens fees, 1/2 off Greens Fee’s, Free Carts, $20 off golf merchandise, 2 for 1 greens fees, and much more. HUGE SAVINGS even if you only golf once a year you will save money with this book. 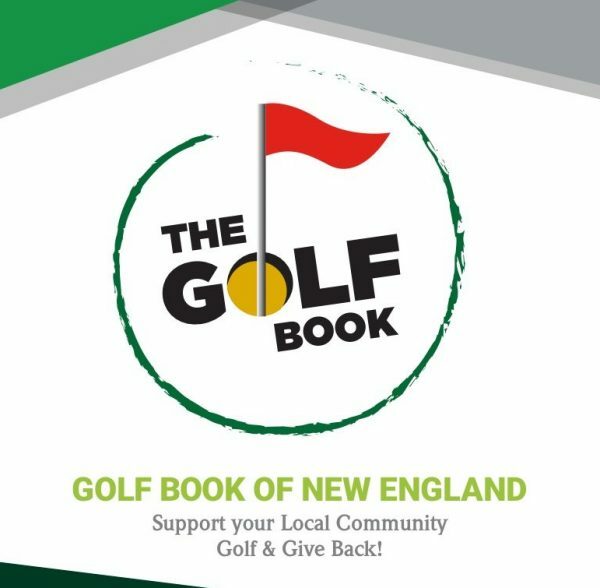 This GOLF Book Features over $1200.00 worth of coupons to 40 Courses in Maine and New Hampshire. This gets your money back for the book in one coupon! 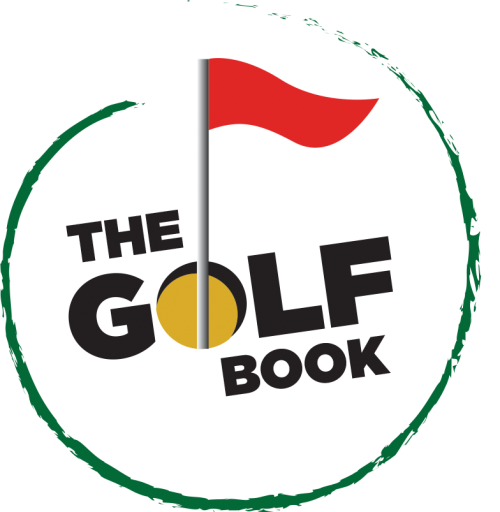 THE GOLF BOOK is valid until 12/31/2019! FREE greens fees, 1/2 off Greens Fee’s, Free Carts, $20 off golf merchandise at GOLF & SKI, 2 for 1 greens fees, and much more. HUGE SAVINGS even if you only golf once a year you will save money with this book. A portion of proceeds benefits CAMP SUNSHINE and JR GOLF OF MAINE ! GET A LIST OF COUPON OFFERS HERE!